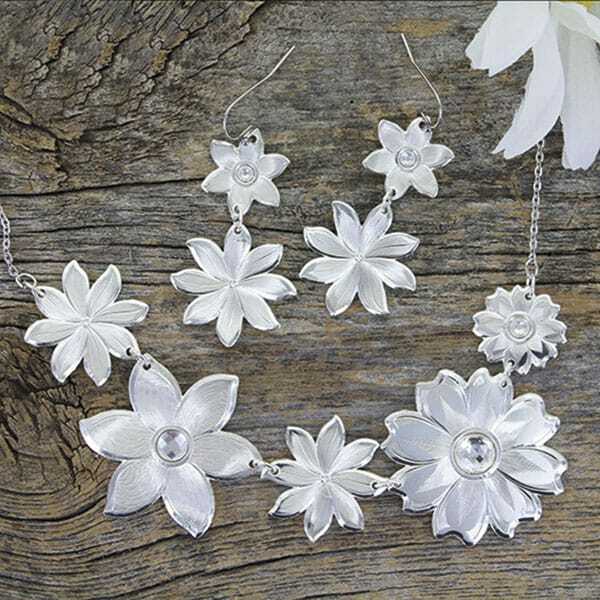 Montana Silversmith's New Treasures Collection. 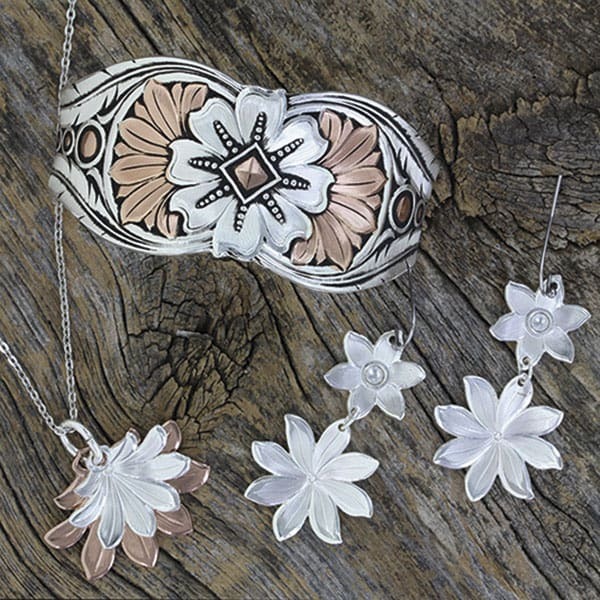 The Treasures Collection by Montana Silversmiths features stunning pieces that will capture the heart of any cowgirl. 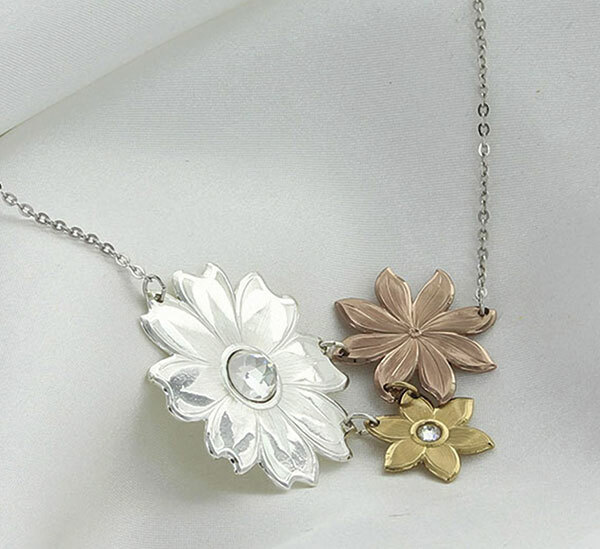 Inspired by the wildflowers found under Montana’s Big Sky and finished in jeweler’s tones of silver, rose, and yellow gold, with Swarovski Crystals for sparkling accents, the Treasures Collection of necklaces and earrings is a bouquet of beauty just in time for summer. 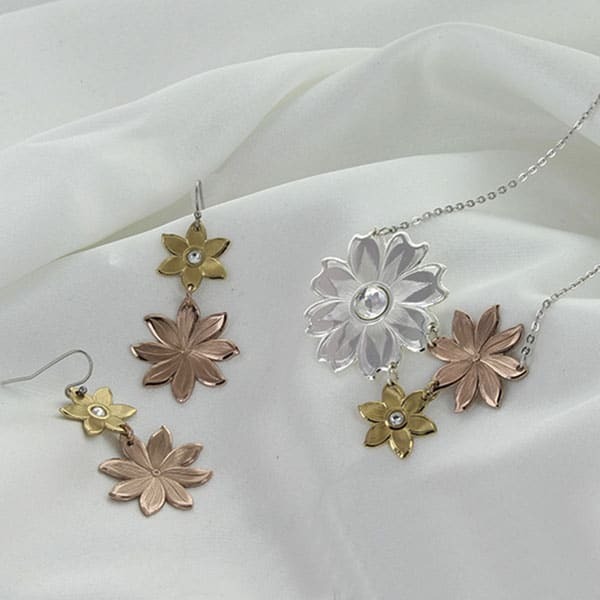 All jewelry pictured below is part of the Montana Silversmiths Treasures Collection, $37-$84. Visit montanasilversmiths.com for more information.